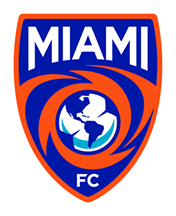 MIAMI (May 2, 2018) – Ahead of its 2018 U.S. Open Cup run, the Miami FC 2 has added Cuban midfielder Dario Suárez to its NPSL roster, announced the club today. 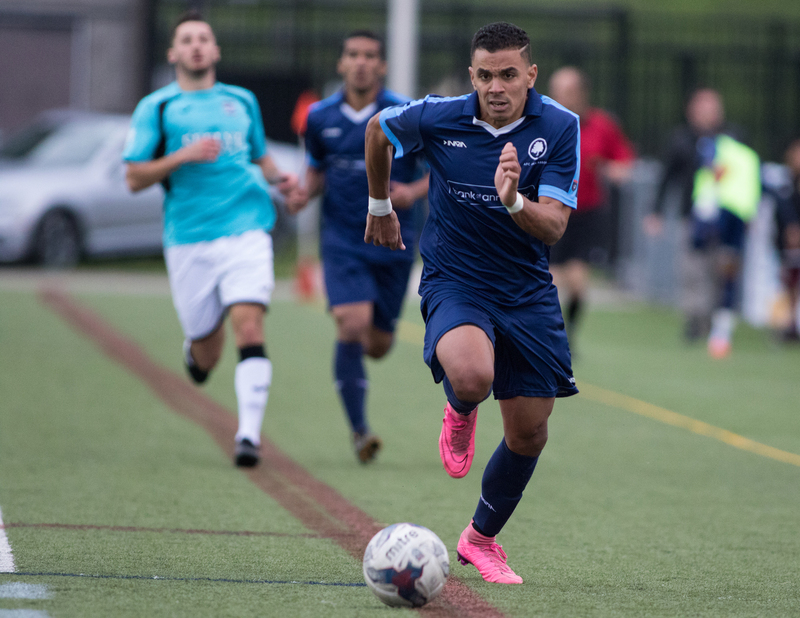 Suárez comes to Miami after spending last season with the NPSL’s AFC Ann Arbor. He would finish this season as the club’s top goal scorer with 6 and added three assists. Before linking up with AFC Ann Arbor, Suárez spent a season with Cuban side FC La Habana. Suárez also earned three caps with Cuba’s U-20 team and four caps with the Cuban National team. The Miami FC kicks off its 2018 US Open Cup run this Sunday with a Paly-In Round match up against FC Miami City. Kickoff is set for this Sunday at 7 p.m. at Tropical Park. A win would send the Orange and Blue to Round 1 to host Red Force FC on Wednesday, May 6 at 7 p.m. at FIU Soccer Stadium. Visit MiamiFC.com or call 844-MIAMIFC to reserve your Round 1 tickets now!